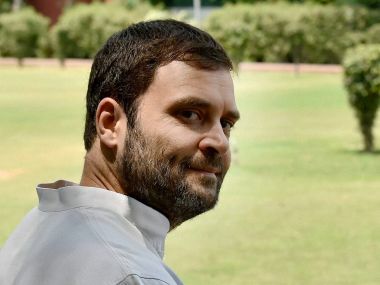 The Congress won 114 seats in the Madhya Pradesh state polls, but was two short of the simple majority mark of 116 in the 230-member Assembly. 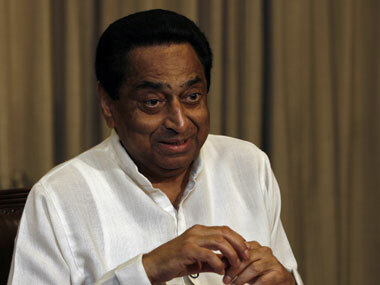 Reports have said that Madhya Pradesh Congress Committee (MPCC) chief Kamal Nath is likely to made chief minister. 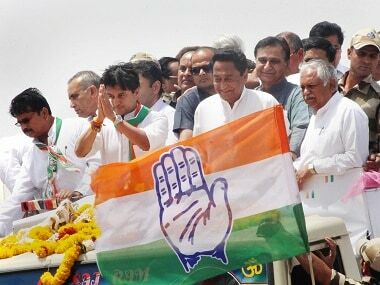 After the final list of candidates was declared for the Madhya Pradesh Vidhan Sabha election 2018, Patidars swore allegiance to the Bharatiya Janata Party (BJP). 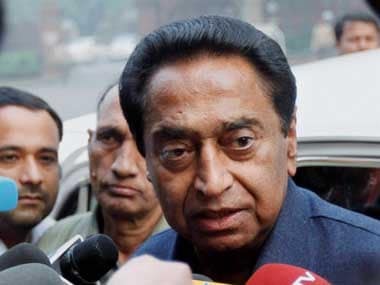 The EC, however, disputed the contention by Kamal Nath and told the Supreme Court bench that deletion of 24 lakh votes from the voter list was not done after the Congress brought it to their knowledge. 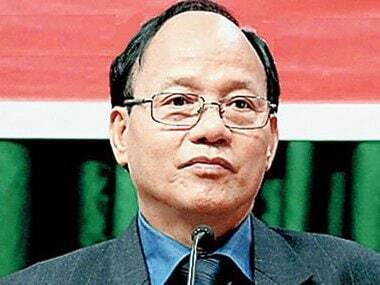 If ex-Mizoram Congress leader R Lalzirliana joins the Mizo National Front, it would be similar to when Himanta Biswa Sarma joined the BJP in Assam. 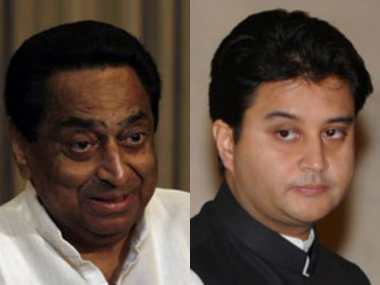 Madhya Pradesh Congress Committee has withdrawn the letter to ticket aspirants saying they will be evaluated on their use of social media. 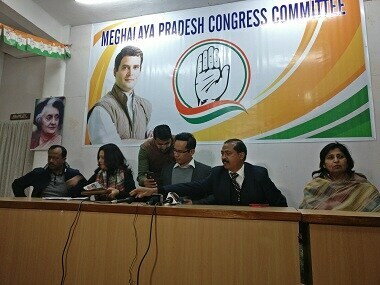 Congress has been in power for 15 years in Meghalaya, and the BJP, Gogoi claimed, has had "no role in the North East", but now wants to enter North East on the back of local parties"
The Madhya Pradesh Congress Committee (MPCC) on Monday adopted a resolution to elevate the Congress vice president Rahul Gandhi to the post of party president. 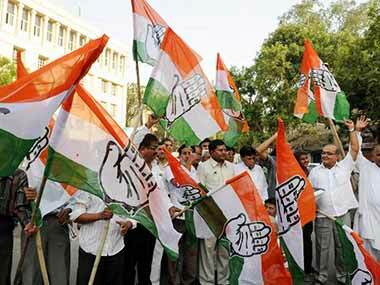 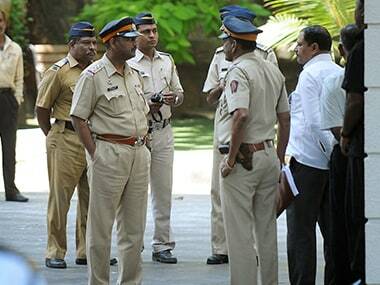 Maharashtra Pradesh Congress Committee secretary Sanjay Choupane was killed when the car he was travelling in collided with a bus near Aurangabad on Sunday. 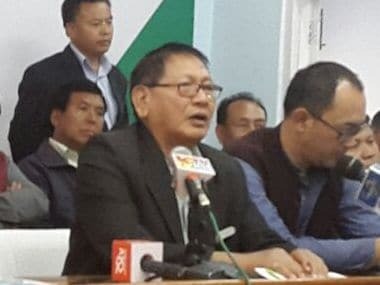 Launching a scathing attack on the Centre, Manipur Pradesh Congress Committee (MPCC) president TN Haokip alleged that the government has done nothing since it came to power in 2014.